As one of the UK’s largest hirers of tractors, combines, balers, trailers and telescopic handlers, Ernest Doe offers the very latest specification machines at a competitive price. All our equipment is under 12 months old and offers the hirer true fixed cost for their business. We have a fleet of New Holland tractors which can be hired for a long or short term. 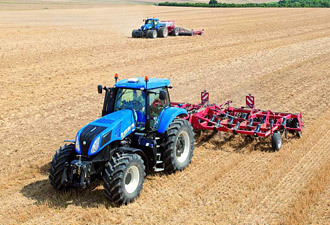 The New Holland tractor range starts with compact tractors for horticultural and small holding use through to the mighty T9 series where up to 670hp can be made available. 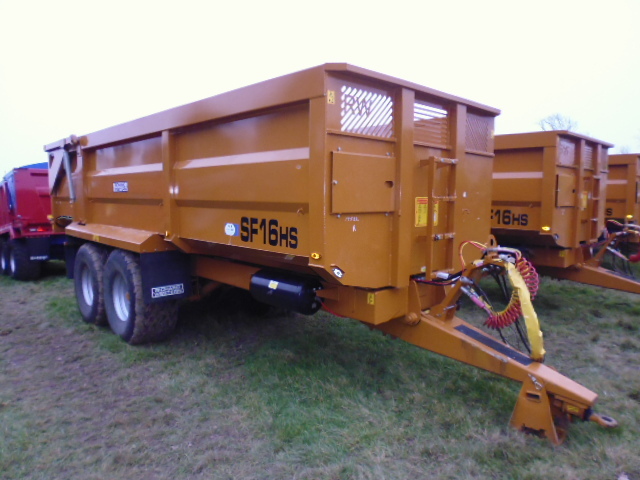 High specification 14 – 20 ton trailers for grain, potato or sugar beet harvests. 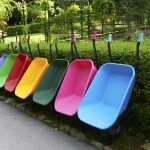 Increase your ability to get the harvest quickly from field to store by hiring a trailer. 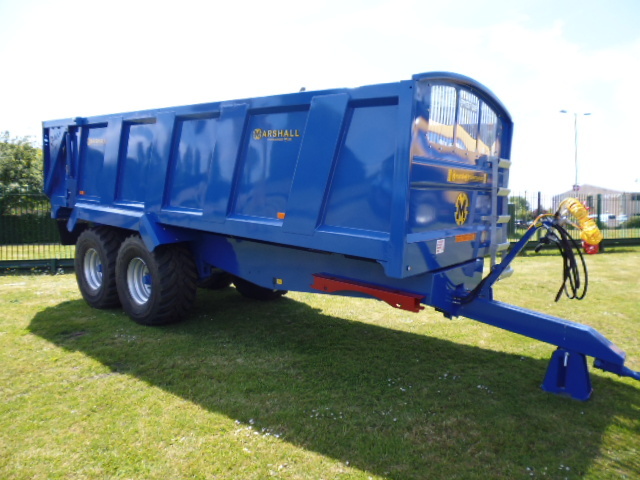 We have a range of Marshall and Richard Western trailers on our fleet in a variety of sizes and models to suit most applications. 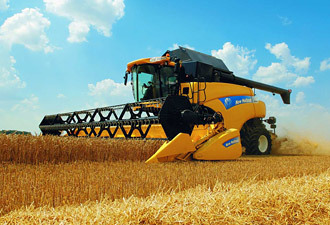 Full or part season hire available on all sizes of New Holland combines. New Holland combines are world beaters and our hire fleet runs up to the high capacity CR9090, one of the most productive combine harvesters the world has ever seen. For many farmers, hiring a combine for the relatively short harvesting season makes economic sense.